SupaV Multi-Vitamin Cream is a power packed tub of rich, silky skin and hair moisture. 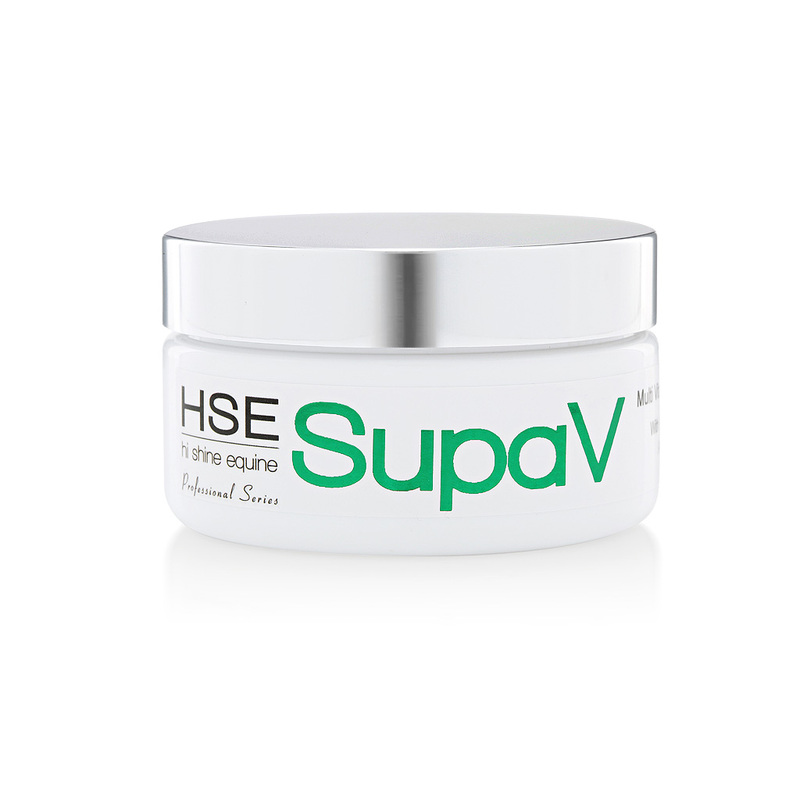 Specifically formulated for delicate equine skin, SupaV is designed for use on the body where a little TLC is required. 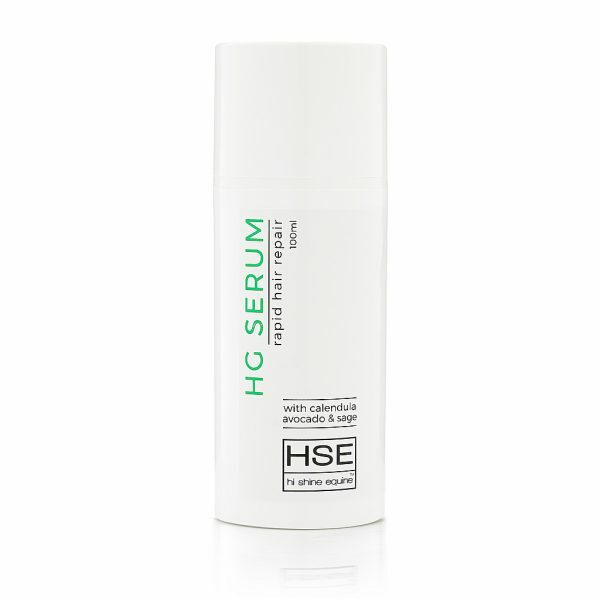 Supercharged Vitamin A is the workhorse in this concentrated cream, Vitamin E is a premium anti-oxidant and Vitamins B3 & B5 boost hydration & moisture retention in the skin, Lanolin & Organic Coconut provide long lasting barrier protection in the harshest conditions. A little SupaV goes a long way, and is a great staple to keep handy for all those scrapes, nicks, dry patches and rubs horses love to throw at us.